The U.S. Food and Drug Administration today has announced that Hyland’s Teething Tablets may pose a risk to children and the manufacturer is issuing a recall. Hyland’s Teething Tablets are manufactured to contain a small amount of belladonna, a substance that can cause serious harm at larger doses. The Food and Drug Administration has found that the tablets contain inconsistent amounts of belladonna. One product test showed the product had 16 times more belladonna than recommended. The FDA has received reports of serious adverse events in children taking this product that are consistent with belladonna toxicity and of children who consumed more tablets than recommended, because the containers do not have child resistant caps. Consumers to consult their health care professional if their child experiences symptoms such as seizures, difficulty breathing, lethargy, excessive sleepiness, muscle weakness, skin flushing, constipation, difficulty urinating, or agitation after using this product. The tablets are manufactured by Standard Homeopathic Company and are sold over the counter to provide temporary relief of teething symptoms in children. 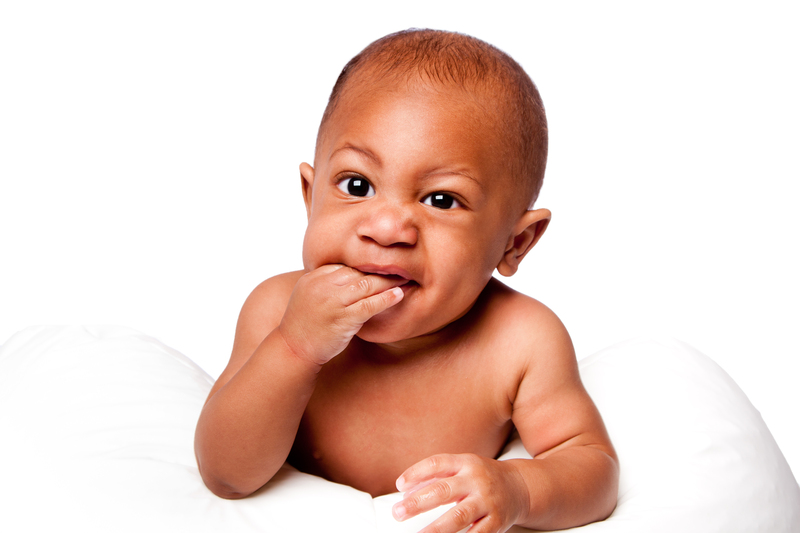 The FDA has not evaluated Hyland’s Teething Tablets for safety or efficacy, and is not aware of any proven clinical benefit offered by the product.